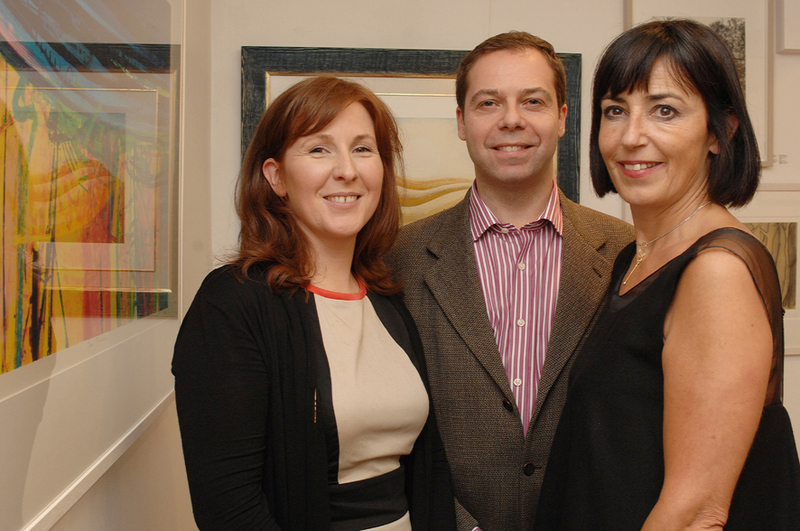 On September 26th, SO Fine Art Editions celebrated its launch with an array of Irish and international artists in the print, photography and ceramics mediums. 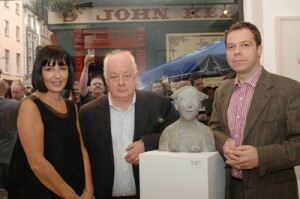 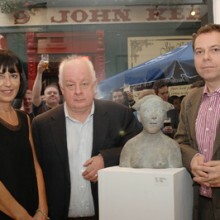 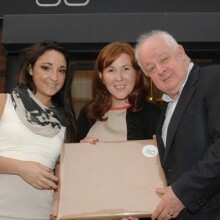 The exhibit was opened by director, writer and Dubliner, Jim Sheridan. 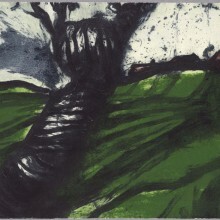 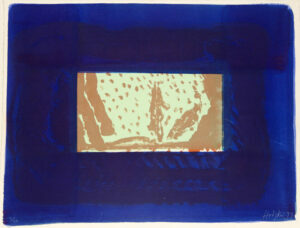 Ivor Abrahams, Yoko Akino, Jean Bardon, Carmel Benson, Michael Canning, Patrick Caulfield, Dorothy Cross, Jack Doherty, Cliona Doyle, Mark Fairnington, Liam Flynn, Sara Flynn, Paul Gaffney, Richard Gorman, John Graham, James Hanley,Seán Hillen, Howard Hodgkin, John Kelly, Brian Lalor, Stephen Lawlor, Sara Lee, Sharon Lee, Louise Leonard, Pamela Leonard, Sol LeWitt, Bernadette Madden, Alice Maher, Kelvin Mann, Susan Mannion, Niamh MacGowan, James McCreary, Niall Naessens, Lars Nyberg, Lina Nordenstrom, Nuala O’Donovan, Hughie O’Donoghue, Gwen O’Dowd, Ruth O’Donnell, Coilin O’Dubhghaill, Patrick O’Reilly, Barbara Rae, Vincent Sheridan, Amelia Stein, Donald Teskey, and Stephen Vaughan. 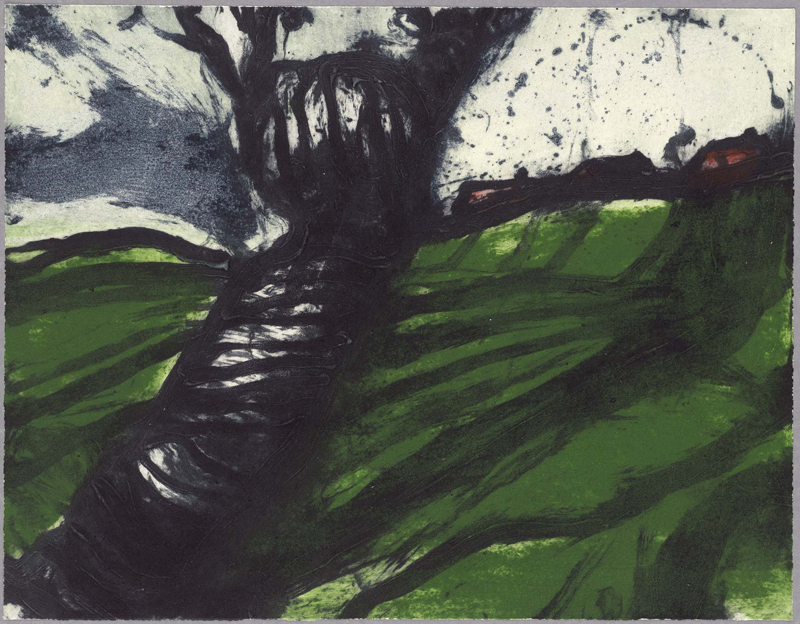 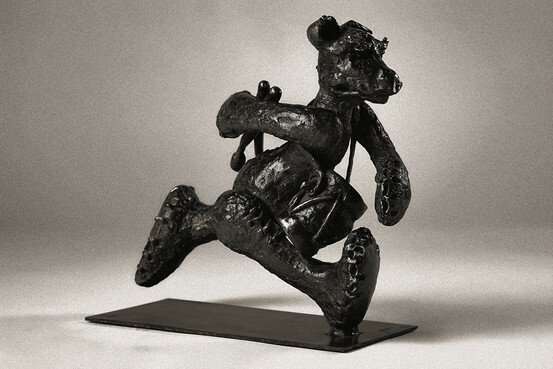 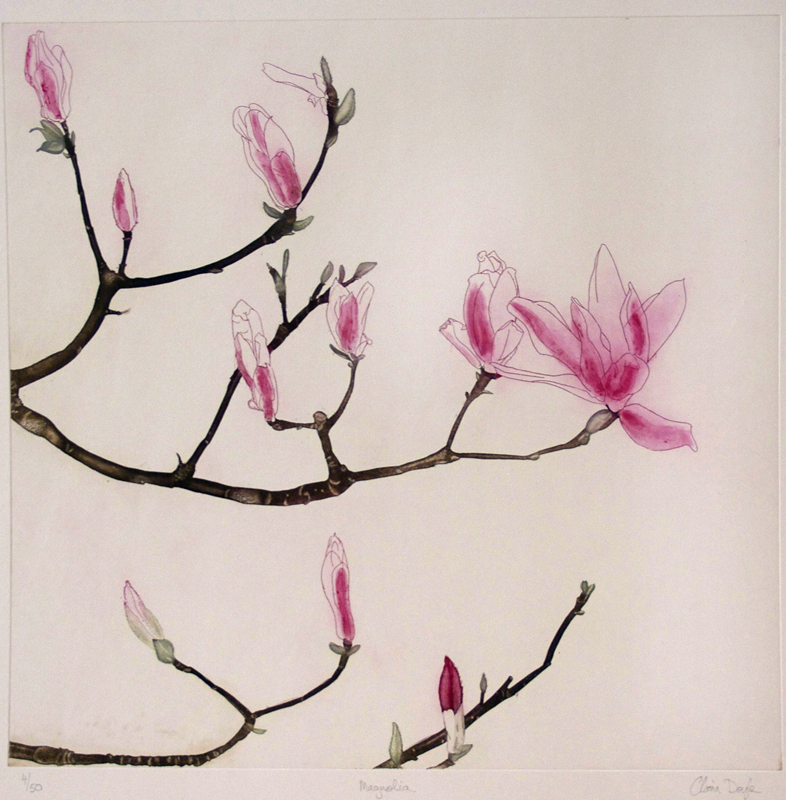 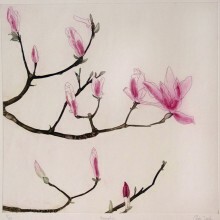 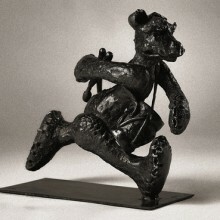 The show exhibits pieces that cover different mediums, styles, and subjects, to show the vast collection of works coming from Ireland and the world in the print and ceramics disciplines. 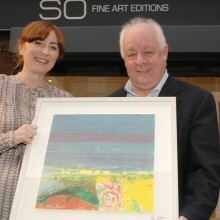 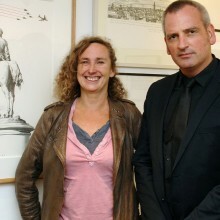 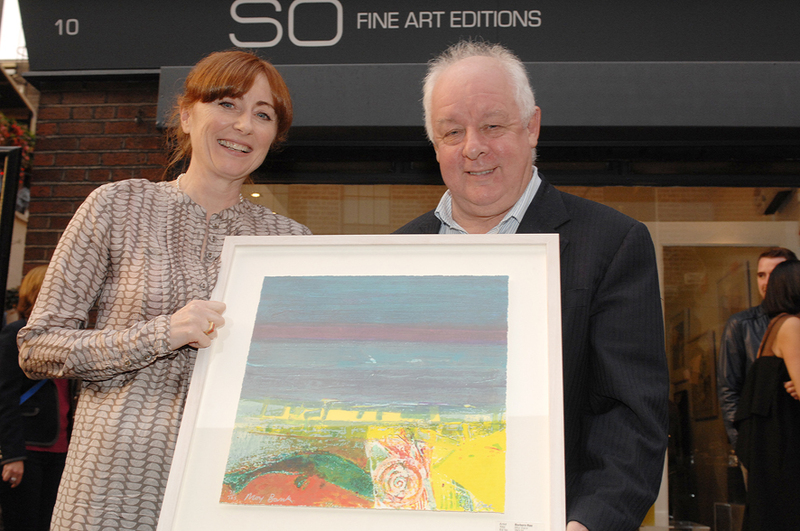 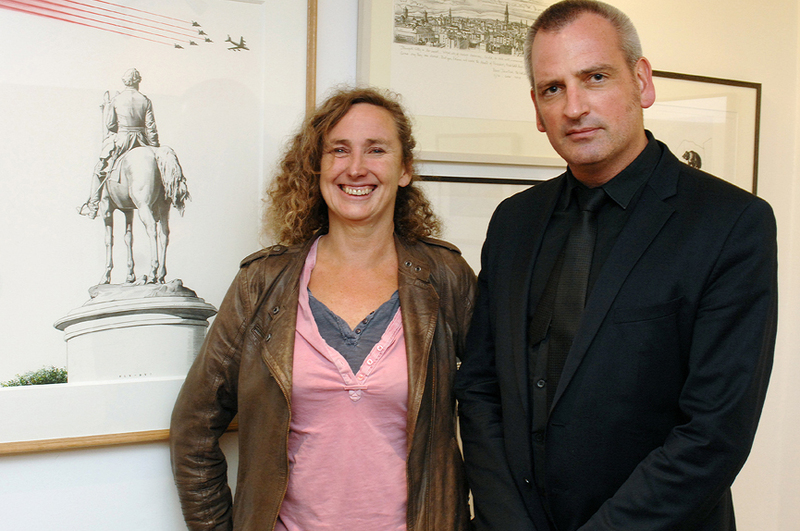 On the night of the launch, the gallery also held a competition in coordination with the Irish Independent, for an original print by artist Stephen Lawlor with the winner receiving her prize from Mr. Sheridan. 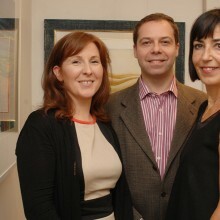 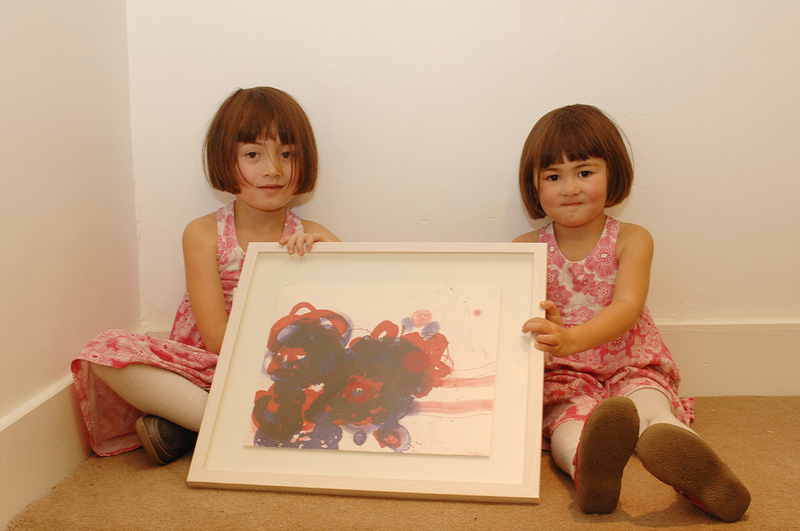 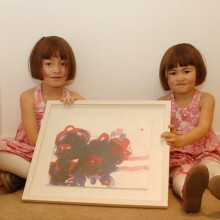 Scroll down for more photos from the night of the launch and some of the featured works.